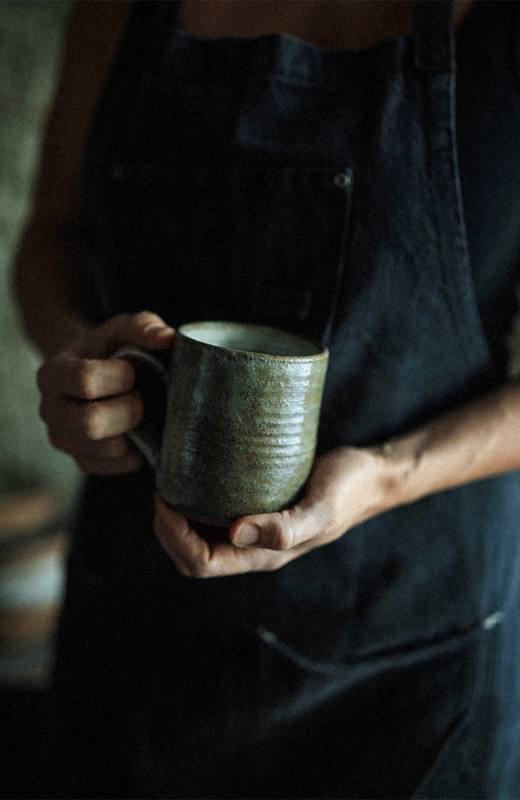 We create authentic brand identities for artisan-made home goods. You make functional, modern goods using traditional techniques so they’ll bring joy to their owners for a lifetime. You’re also committed to making a difference in our world through your practices or by giving to a cause. Now you need an identity to embody all that your brand is so you can make an even bigger impact doing what you love. As a company that holds so much meaning and purpose, authenticity is key to connecting with your customers. We create comprehensive brand identities that encompass the client’s unique story, mission and personality. Once finalized, the identity is used as a guide to create the materials needed to sell your goods to customers and stockists. We believe thoughtful goods make for happier, healthier humans, and reduce our impact on the planet. And as makers ourselves, we understand the care and expertise that goes into doing something well. As responsible designers we strive to be intentional, holistic, and sustainable in our work in order to better serve our clients, our planet, and the people on it. We can meet for a free Discovery Session to discuss what your brand does well, what you’re passionate about, and how we might create an identity and materials that speak to your audience. Contact us to schedule your free session.